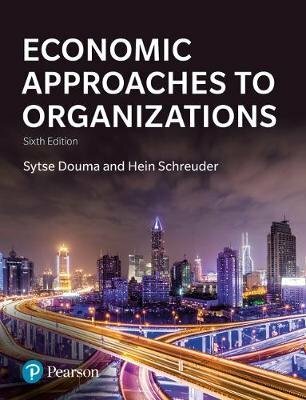 Now in its fifth edition, Economic Approaches to Organisations remains one of the few texts to emphasize the importance of economic issues and developments in the study of organisations and management. It explains in a non-technical way different economic approaches such as behavioural theory of the firm, game theory, agency theory, transaction cost economics, economics of strategy and evolutionary approaches. This latest edition is packed with practical examples from real-world companies, helping you to understand how the concepts relate to economic and organizational problems happening in the world today.